A hidden gem, tucked next to the golf course & Key Colony Inn. 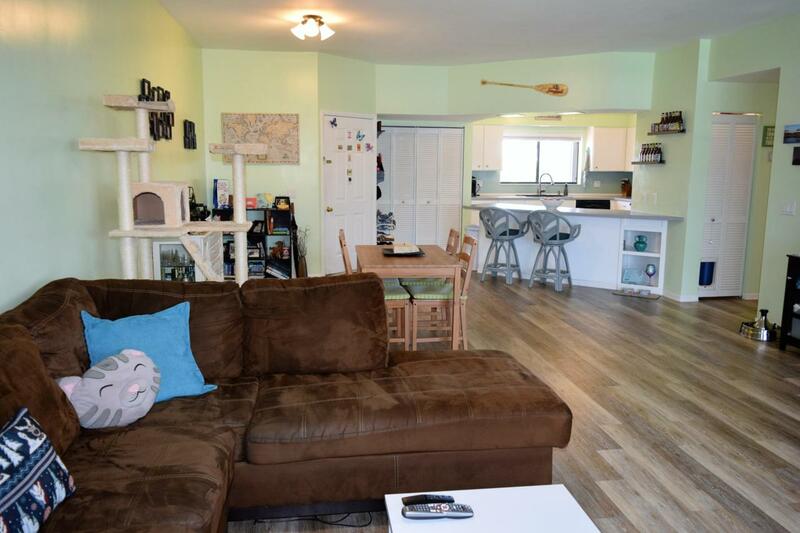 Very nicely updated & maintained with wide open & spacious living room, dining room & kitchen. Great new vinyl plank flooring & angled breakfast bar, designed for the chef in the family & perfect for entertaining. Large guest bedroom is bright with plenty of closets. 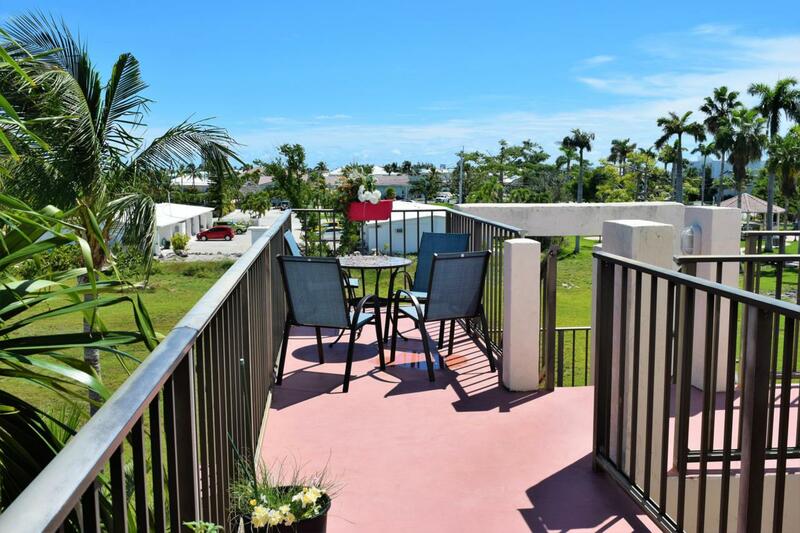 Huge master su invites you onto the screened balcony, which is entire condo width w/peaceful views. 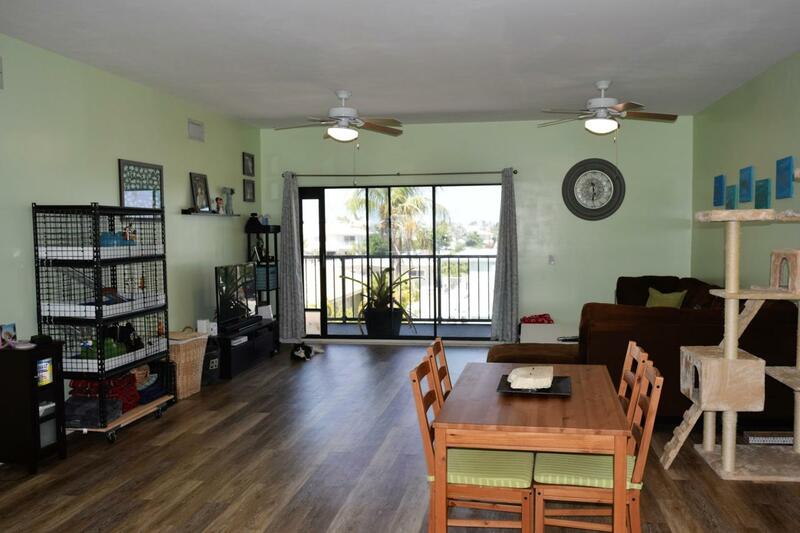 Common 3rd floor patio has peeks of the ocean & open views of the golf course. Big storage rm(11x11) for your bikes, kayaks, decorations & more...Plus covered parking for 2 vehicles. 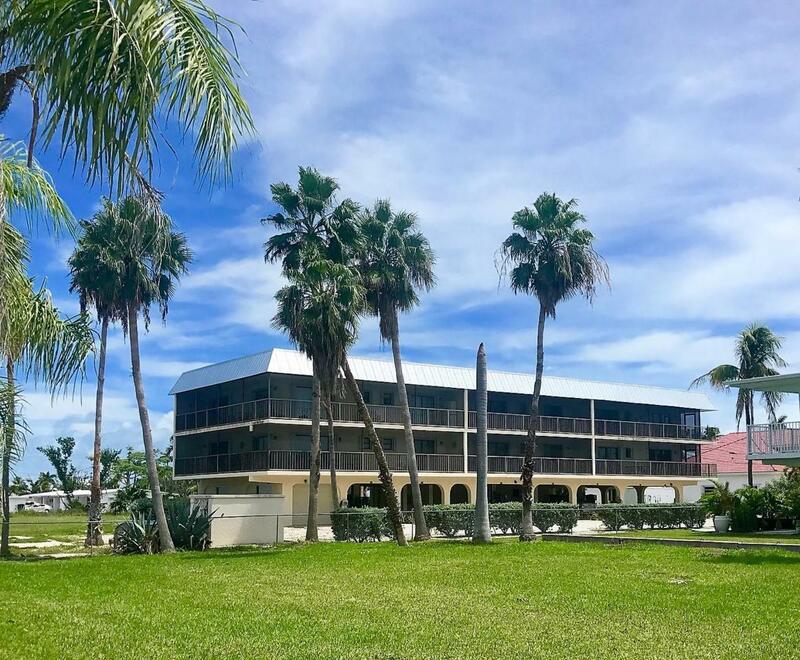 This lovely, quiet community is calling you home to Key Colony Bch where you can walk/bike the entire city to marina, golf, tennis, pickleball, basketball, post office & Sunset Park!